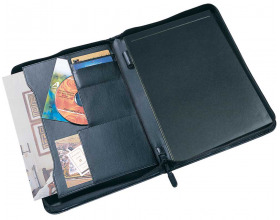 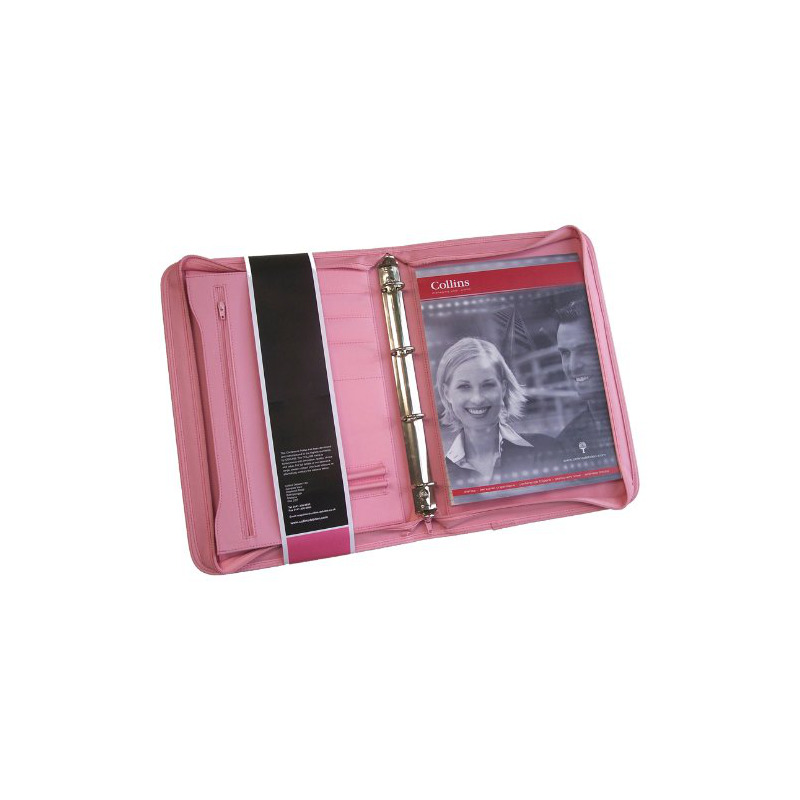 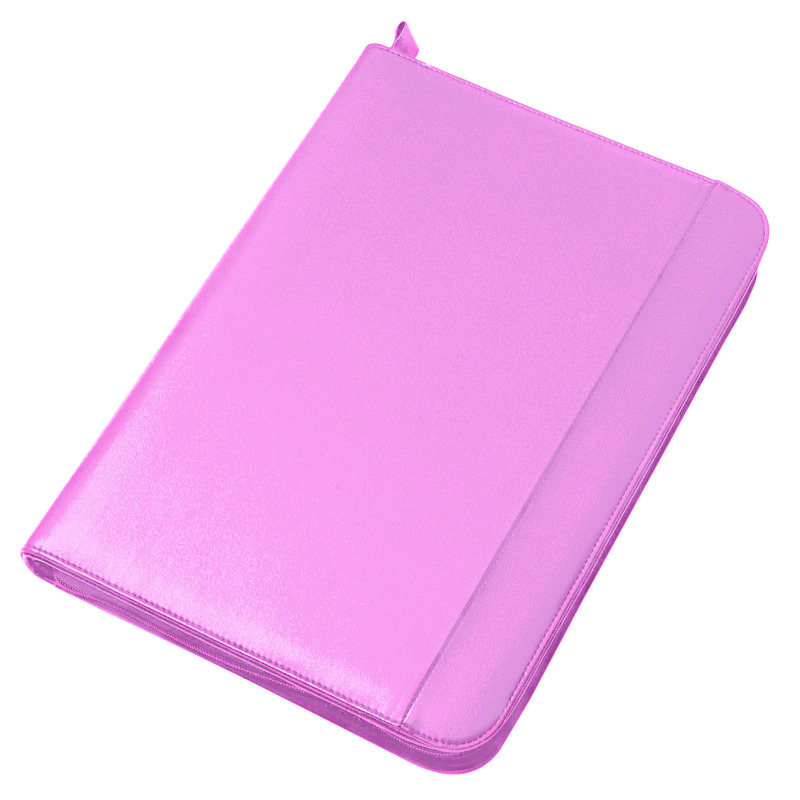 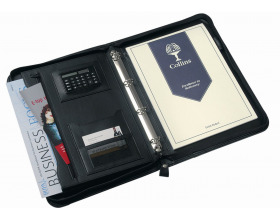 Collins A4 size personal organiser is perfect to keep your important documents in one place. 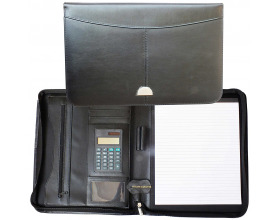 It comes with a writing pad and a ringbinder. 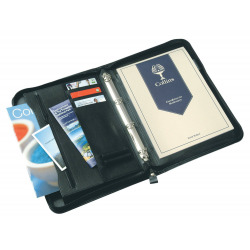 Collins A4 size personal organiser is perfect to keep your important documents in one place. 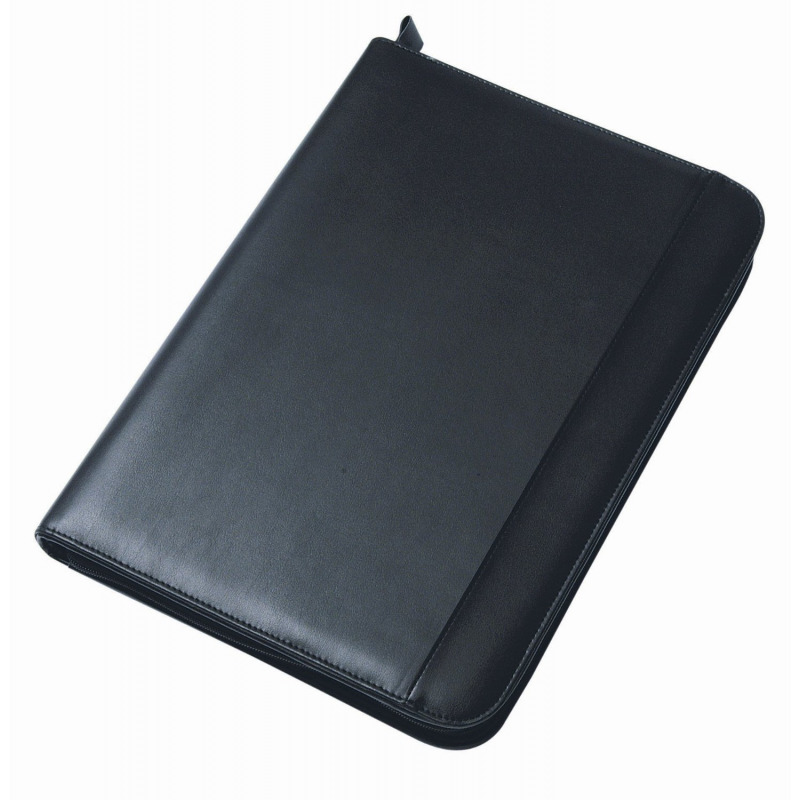 It comes with a writing pad and a ringbinder. The left hand side of the portfolio has pen holders and interior pockets to insert your important documents and business cards for easy access. 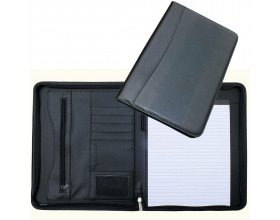 It's professional look is a perfect for corporate gift.